At a time when many people’s budgets are being squeezed hard, the credit score can be a powerful metric just for getting on in the world. Improving your credit score, however, isn’t always easy. 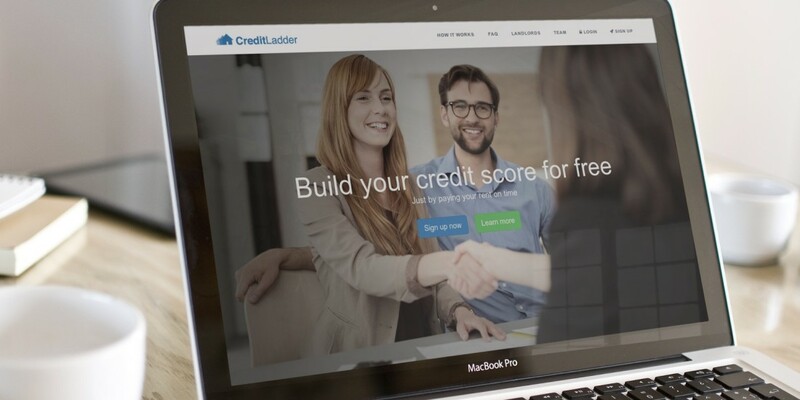 Credit Ladder is offering an interesting solution that’s not been seen before in the UK. The startup offers a simple way for tenants to pay their rent to their landlord online, and improve their credit rating at the same time. Thanks to a partnership with credit reporting company Experian, paying rent on time will lead help boost users’ credit scores. Credit Ladder is a spin-out from Manchester-based online letting agent Makeurmove and it’s still in a ‘minimum viable product’ phase. The online platform is currently very basic but there are plans to fill out the dashboard with data like a visualization of the user’s credit score. The service is free to use – even for landlords – and doesn’t currently generate any revenue, although Credit Ladder has plans on how make money in the future that it’s not ready to share yet. Companies like RentTrack and Cozy have a similar offering in the USA, but there’s potential for Credit Ladder to expand into other markets if it can get its UK offering right and work out the right partnerships with credit reporting companies. While the current Credit Ladder product is lean on features, it’s entering the market at a time when the first-time buyer market is tough, and anything that helps aspiring homeowners get on the housing ladder should be welcome to many.